But how do they work? Which grills are best? In this article, we’ll go over the science behind infrared grills and review several top models. You’ll be able to decide for yourself whether this hot new technology should liven things up in your patio or backyard. 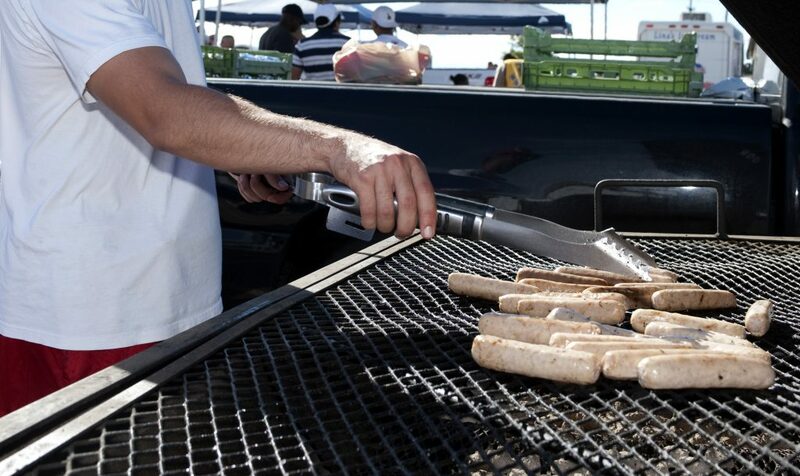 Grills don’t always have the same fuel source, but they all cook food the same way. 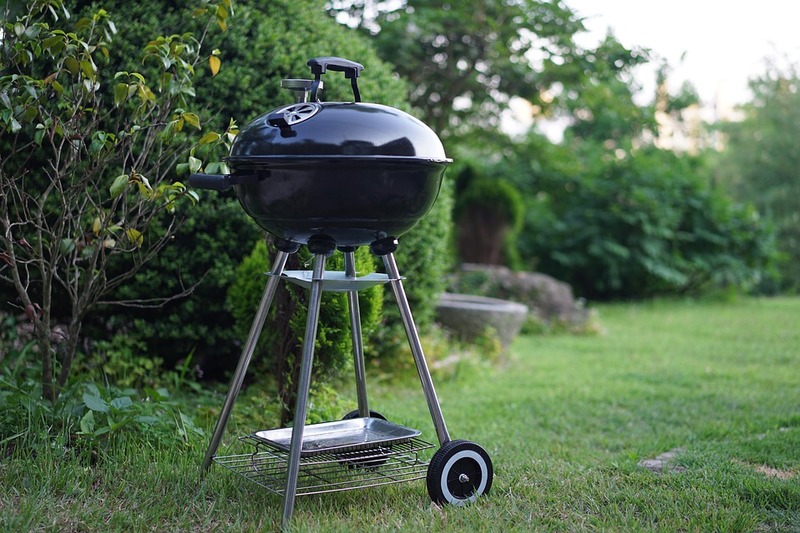 Standard grills have two parts: a heat source, which can be charcoal, gas, electric, or sometimes even wood, and a grate that holds your food. When you put food on top of the grate, heat radiates upwards from your heat source and cooks the food. This heat needs to travel through the air and isn’t necessarily very even, since gas grills have hotspots and charcoal grills have places where you stacked more coals. Infrared grills expand on this formula by adding a single additional part. Instead of allowing heat to radiate up to your food directly, infrared grills have a layer of special metal in between the heat source and your food. This metal layer is engineered to take the heat from your burners, spread it around evenly, and then transmit it to your food. There are a handful of advantages to this. First, infrared grills are extremely even. This is because the extra layer helps distribute the heat all around your grill before it transfers it to your food. If you’re trying to avoid hotspots, an infrared grill will do most of the work for you. Second, the additional layer of stuff helps prevent fat from your food from dripping onto your heat source. 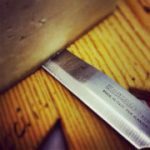 In some types of cooking you want this to happen, although some experts might tell you that it does more for the aesthetics of the cooking experience than it does for the taste of your food. Nevertheless, when you use an infrared grill, this fat drips down onto a special metal plate instead of hitting a flame or your electric heating element. 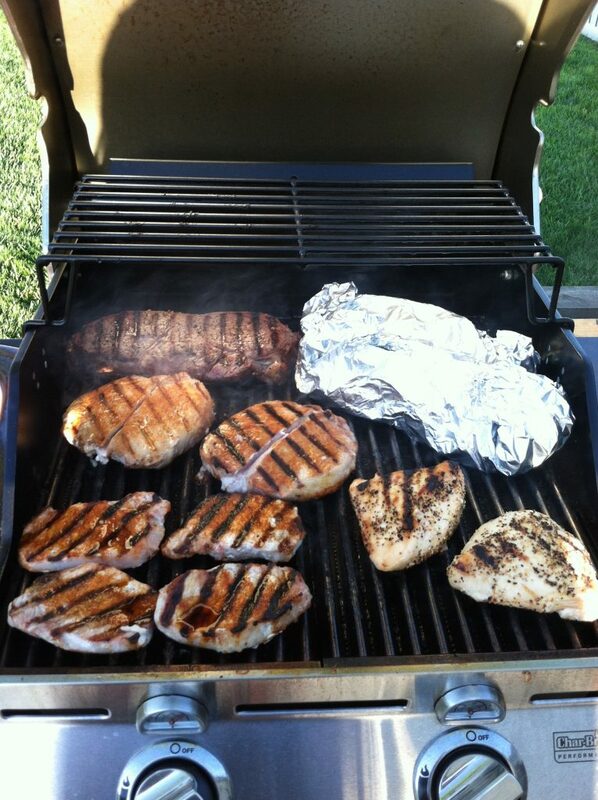 Third, infrared grills manage to cook food faster and at higher temperatures than normal grills. I’ll be honest, I’m not quite sure how the science on this works, but it might have something to do with the fact that the middle layer is close to your food, meaning the heat accumulated in the infrared emitter doesn’t have to travel through as much air. That said, it’s also possible that the heating elements in infrared grills might just be closer to your food overall. In any case, it’s often faster to sear a steak on an infrared grill than a conventional one. In some recipes, you can take advantage of the higher heat and lock more moisture into your food, resulting in tastier meat. Infrared grills are totally adjustable. They tend to have pretty high bottom end temperatures as far as normal grills go, so you can’t necessarily cook food as slow and low as you might like, but they’re definitely capable of hitting the lower end of medium heat. On the high end, infrared grills are often capable of preheating in minutes to steak-searing temperatures, allowing you to put a beautifully blackened crust on your favorite cuts of meat in just seconds per side. So does this mean infrared grills are simply better than traditional ones? Unfortunately, no. These grills have a bit of a learning curve to them due to the unique way that they distribute heat. Once you’ve mastered your infrared grill, you’ll be able to take full advantage of its features and use it for all sorts of outdoor cooking. You won’t be able to cook circles around a standard grill. Instead, you’ll be able to make the same sort of things a bit more quickly, a bit more easily, and with a few less turns to make sure your food cooks evenly. On the flip side, your grill won’t have the same sort of low end temperature control, and you’ll find it very difficult to set up a two-zone heat distribution. Infrared grills are more convenient, sure, but they’re not a straight upgrade by any means. Infrared Grill Reviews: Hotter Grills For Better Food? This 240 square inch Char-Broil infrared grill is a fairly affordable well-rounded electric grill that fits in just about any patio or backyard. Instead of crazy high temperatures, it offers simple, dependable even heat. While this Char-Broil is somewhat underpowered overall, it’s a solid alternative to charcoal or gas grills that won’t break the bank. The Electric Patio Bistro is a 240-inch round grill. It’s mounted on four legs, two of which have wheels for easier mobility. Two side shelves and a bottom rack give you options for storing spices, tools, and finished food while you grill. The electric heating element is controlled by a large knob in the front, offering temperatures of up to 500 F with a bit of patience. As I mentioned earlier, the biggest issue with the Patio Bistro is that it’s somewhat underpowered. It’s not unusual to see an electric heating element struggle to output the raw thermal force of a high-powered gas flame, but it does sully the idea of an infrared grill being “better” than a traditional one. The infrared technology in this unit doesn’t give it the ability to effortlessly sear a steak at 700 F. Instead, it simply allows it to compete with cheap gas and charcoal grills at lower cooking temperatures. Despite this shortcoming, the Patio Bistro is still excellent for most backyard barbecue. This is because you don’t tend to cook things like burgers, hot dogs, pork chops, or vegetables at extreme temperatures. In most cases, the ultra-high heat that an infrared grill can put out is reserved for searing meats, getting the outsides charred and crispy under a barrage of heat while leaving the inside relatively untouched. You can’t do this well (at all, really) on this small infrared grill. For normal cooking, however, you’re fine. A handful of common ease-of-use features help ensure that the Char-Broil TRU-InfraRed grill remains competitive. The aforementioned wheels make it convenient to move to a more secure place for storage when you’re done cooking. Grease that doesn’t get instantly vaporized by the infrared plate is collected in a handy tray, and a built-in thermometer means you don’t have to open the lid to check how hot things are getting. Overall, it’s definitely a pleasant grill to use for standard outdoor cooking. Users generally echo these sentiments, with many praising the reliable performance of this low-cost grill, while others lambast the fact that this “infrared” grill can’t perform the same feats that its more powerful brethren can accomplish. Generally speaking, the biggest gripes tend to be with assembly. The features that this grill includes to make your life easier while you use it make the process of putting the parts together somewhat difficult. It’s definitely a job that a couple of adults can do in a couple of hours, but it might be tougher than you expect. Overall, the Char-Broil Electric Bistro is a perfectly serviceable grill that makes an excellent addition to most patios or backyards, especially if you can’t use a charcoal or gas grill in your neighborhood. It’s affordably priced, it’s got more than enough power for most types of cooking, and it’s fairly pleasant and easy to use. 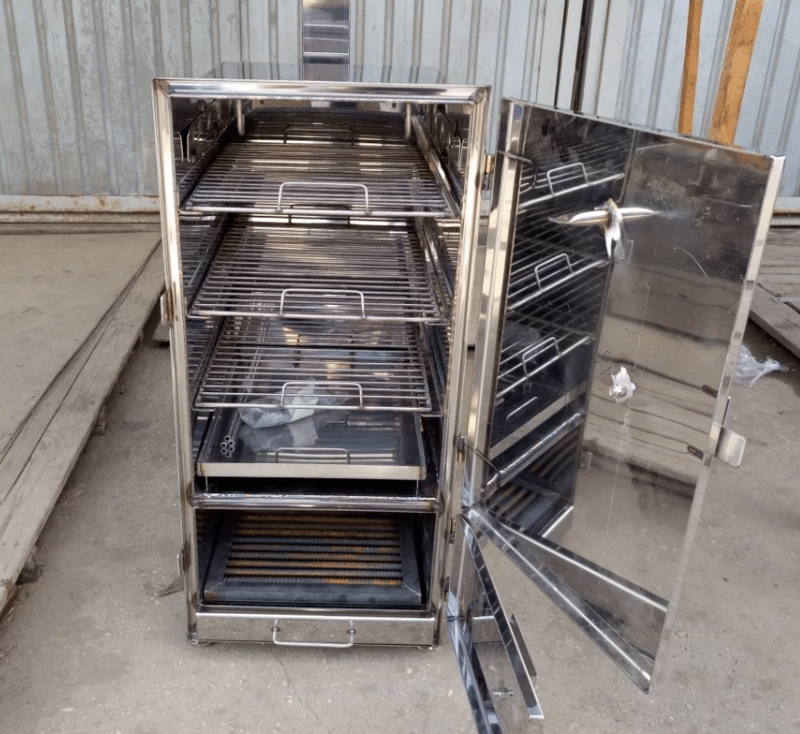 The infrared element and grease tray combine to make cleanup an absolute breeze, and since you don’t have to worry about fuel or gas or flints, this is one of the easiest grills around to maintain. The infrared element helps it deliver consistent, even heat. If you want something that can sear steaks at more than 500 F, however, you’ll definitely want to buy a different grill. This full-sized infrared grill from Char-Broil improves on the smaller electric unit in several important ways. It’s a fully featured gas grill with three burners, 450 square inches of primary cooking space, and integrated infrared technology that keeps heat even and reduces flare ups. 24,000 BTU burners ensure that there’s adequate heat output for searing, while the infrared plates allow you to cook incredible juicy meats on lower temperatures in a jiffy. Unlike the cheaper electric grill above, this powerful gas grill takes full advantage of Infrared cooking technology. Customers report that it consistently outperforms similar non-infrared models, with the high, even heat allowing them to cook their favorite foods with ease. The only downside comes when it’s time to clean the infrared panels. They vaporize grease, sure, but they don’t always escape unmarked. Depending on how high your heat is, you may find yourself cleaning off grease after a cooking session. Another big advantage that this grill offers over the smaller electric unit above is ease of assembly. Unlike the Electric Bistro, this 3-burner infrared cart grill is quite intuitive and fast to put together. 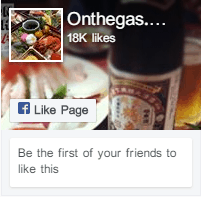 This means it’s even easier to start cooking your favorite foods. As far as amenities go, this Char Broil grill has most users covered. It’s got automatic ignition on all three burners, a built-in temperature gauge, and an optional side burner that you can use to heat sauces, keep food warm, or even cook a side dish. The grates are coated with porcelain to keep them non-stick and are fairly easy to clean. A side shelf allows you to keep seasonings and tools handy, while the wheels enable you to move the grill to a safe location when weather strikes. There are a few things you should know before buying this model. First, there’s no natural gas conversion kit available. This grill can only be operated with a 20 pound propane tank. Second, the side burner is sold separately. Char-Broil has some pretty deceptive marketing that shows this attachment being used. Don’t expect one in the box unless you paid extra for it. Overall, the Char-Broil Performance series of infrared grills are solid options for backyard chefs. These grills take full advantage of the performance of infrared technology for a superior grilling experience. It’s affordable, performs great, and offers the right combination of amenities to keep most backyard chefs happy. That said, it’s not Char-Broil’s nicest model. If you’d like something with a little bit more power and fancier grates, consider upgrading to the Signature Series for a slightly nicer experience overall. 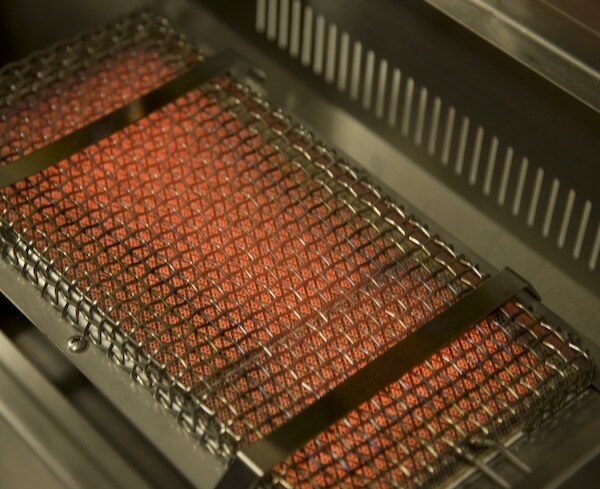 The ability to hit incredibly high temperatures is a key advantage of infrared grills over their standard counterparts. The Original Otto is a small grill that’s designed to make the most out of this feature. With two incredibly powerful propane burners, this grill can hit temperatures of 1500 F in an incredibly short amount of time. It’s a pricey machine that enables you to perform steakhouse-quality sears in as little as 6 minutes, including the time it takes to preheat the grill. 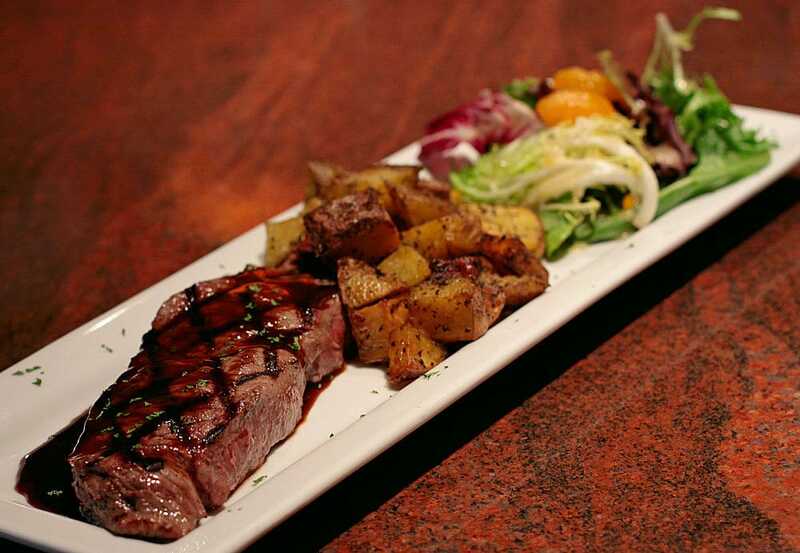 The process of searing is vital to any serious steak lover. Both foodies and casual beef eaters will tell you that the crust on the outside of a steak can make a big difference when it comes to how good the meat comes out overall. These days, many chefs utilize a technique called the “reverse sear,” which involves quickly cooking the outside of the steak at extremely high temperatures before cooking the middle more slowly over low heat. The faster you can get this first sear done, the less heat bleeds into the center of the meat, ensuring that you can get a rare center (or medium-rare, or whatever doneness you desire) while having a crispy blackened exterior. This translates into a pretty big increase in the quality of your steaks when using this grill. The two burners deliver incredible amounts of heat, allowing you to sear the exterior in minutes (or less!) while keeping the interior at the temperature you want. Whether you’re finishing your steaks on another grill, in the oven, on a skillet, or even in a sous vide machine, starting them in this grill is definitely the right move. Alternately, you can cook the steaks with your other device first before transferring them to this grill, or even use this stainless steel infrared grill on its own. 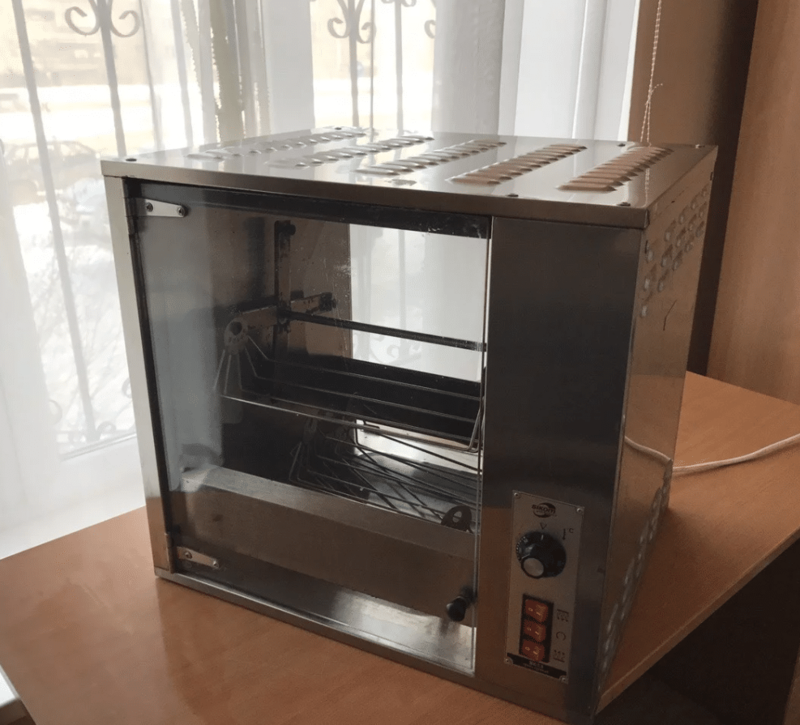 The adjustable temperatures and lever-adjustable interior rack make it surprisingly easy to get the internal temperature just right with a bit of practice. Despite the incredible functionality of this grill, the thing that really sells me on this machine is the quality. It’s engineered to perfection, with just the right set of features to make both cooking and cleanup effortless. 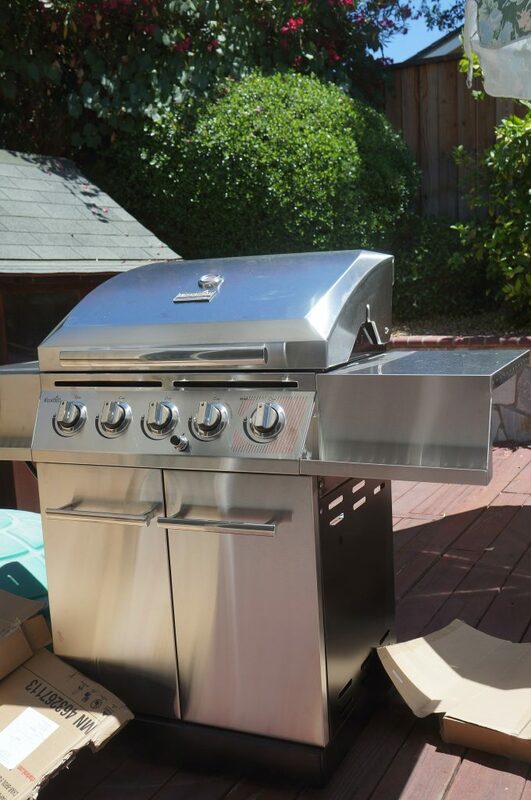 It’s not large – you won’t be cooking dozens of burgers on this grill – but the grate can accommodate steaks of any size. 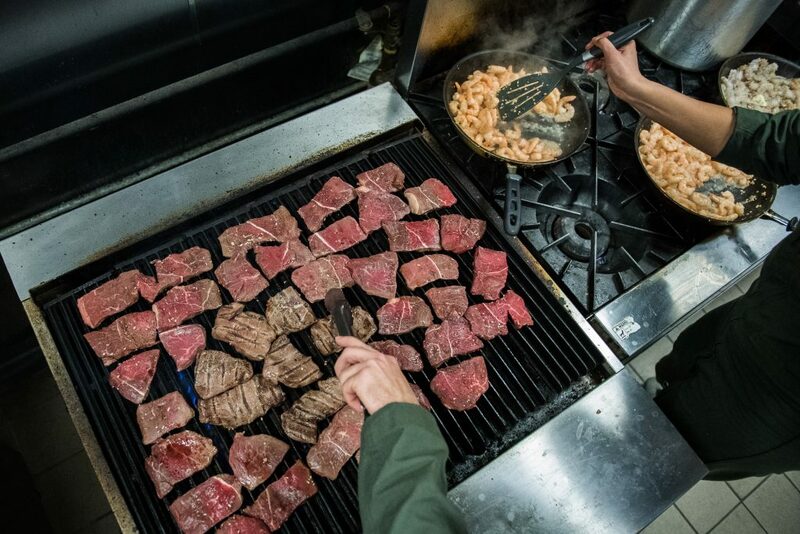 The two burners cook down, keeping flare-ups and grease under control, while the adjustable grate ensures that you can get your steaks at just the right distance from the infrared heating element. When it’s time to clean, you can lift off the entire top of the grill, giving you effortless access to the bottom of the unit. This small infrared gas grill runs on a standard 20 lb propane tank. 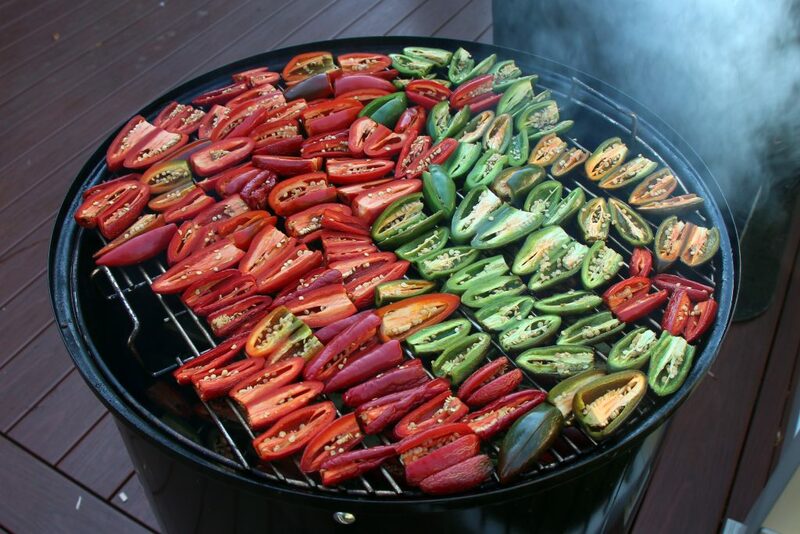 If you’re a big fan of backyard cooking, you’ll want to use it in tandem with a larger grill for big cookouts. On the other hand, if you’re just planning on using this to supply you and your dinner guests with an endless supply of perfectly seared steaks, you won’t need another grill. The price of the Original Otto might seem high, but when you compare it to the price of eating out at a fancy steakhouse twice a month, it pays for itself in a few months. It’s an incredible infrared bbq that will give you the ability to cook amazing meals in mere minutes with very little prep and very little cleanup. This makes it more than worth the price in my book. More budget friendly than the Original Otto, this NORTHFIRE Inferno grill is a considerably smaller option that offers similar performance. It’s tall, thin cooking chamber quickly reaches an impressive 1500 F for quick searing. It boasts easy ignition, slide-out trays, and fully dish washable internal parts for easy cleaning. Of course, there’s a steep difference in price between the NORTHFIRE and the Original Otto. A quick review of the features of both of these grills might make you think that they’re quite similar – and they are. Unfortunately, there’s a big difference in terms of both size and shape that makes the Original Otto much easier to use. This difference primarily affects how you load up each infrared grill. The Otto has a single, wide tray that you can use to sear a couple of large steaks side-by-side. This tray can be moved up and down via a lever, with a near infinite number of “stops.” The NORTHFIRE, however, has a skinny tray that can be placed on one of four positions. It’s more suited to cooking a single trimmed steak, and cooking two at once will prove troublesome or even impossible. This gives you far fewer options in terms of preparing meals. The sheer speed at which the NORTHFIRE finishes its task of searing food makes this less of a barrier than you might think, but it’s still a significant downgrade from the Original Otto. Instead of cooking for yourself and your guests, you’re essentially cooking for a party of one. You can repeat this one to three minute process for each person dining at your table, but in practice, this can be somewhat tedious. Besides, the first steak might cool off before you’re done searing the last one. Overall, while the NORTHFIRE is a potent budget option that sears steaks to perfection in a shockingly short amount of time, the lack of interior space makes it worse overall than the Original Otto. Still, easy cleaning and incredible functionality make it a great option for smaller households that enjoy eating seared meat. While I’d definitely consider upgrading to the Otto if I planned to feed four or more on a regular basis, I think the NORTHFIRE is a great option for households of two or three and households on a tighter budget. Infrared grills give you more control. Not only do they heat more evenly, they also can reach higher temperatures than standard grills, and the infrared plates ensure that you don’t have messy, unpredictable flare ups. For “normal” grilling, Char-Broil’s line of infrared grills help you with even heat and powerful cleanup, although some of the smaller electric models struggle to deliver adequate power to take advantage of infrared’s higher heat. Their full-sized grills can do it all, from slow barbecue cooking to fast searing. You might find that cooking on infrared grills will make you never want to go back. If you’re looking for a more specialized tool, the NORTHFIRE Inferno and the Original Otto give you the power to sear a steak in mere minutes. By harnessing the power of powerful propane burners and taking advantage of infrared technology, these units can reach temperatures of 1500 F in mere minutes. You’ll be able to perfectly sear steaks in just a few seconds per side.